This entry was posted on October 2, 2015 by unique74mag. 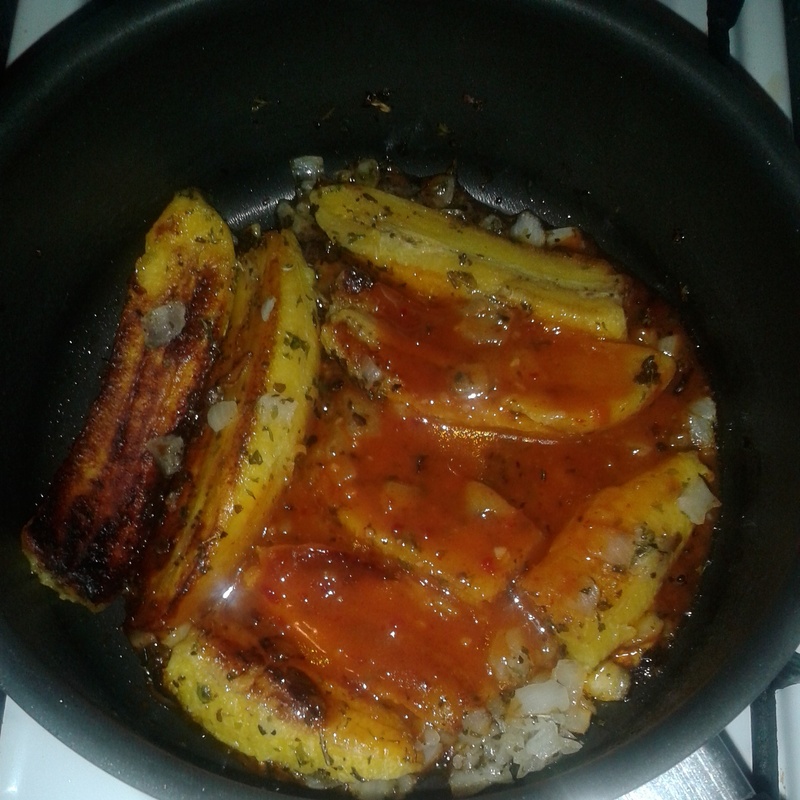 It was filed under Uncategorized and was tagged with Cuisine, Plantains, Unique74, Vegan. Also let them sit out for a week or two until they turn darkish brown with a little bit of yellow.